The Greenhouse’s Private Dining Room, available for up to twelve people, offers guests the chance to dine in luxury around a beautiful circular table, in a room by interior designers Virgile & Stone. The room is available Tuesday to Friday, both for lunch and for dinner, and on Saturday evenings. 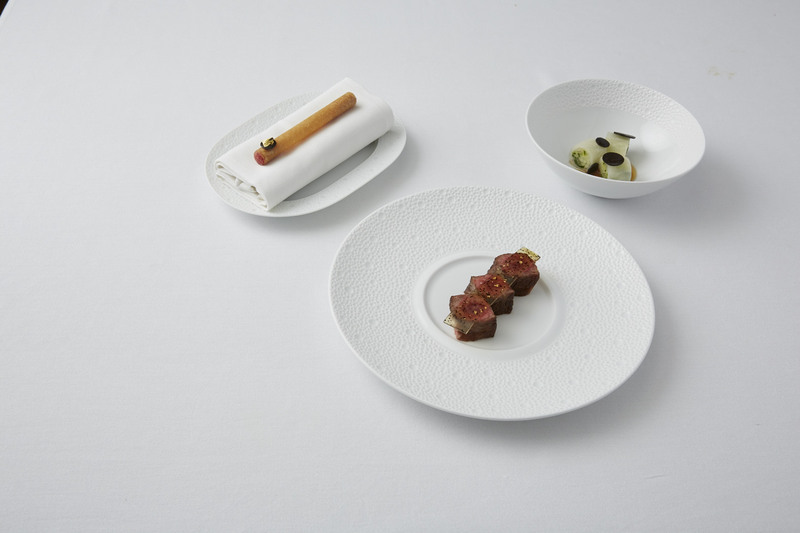 Born in London but raised in America, my culinary journey started when I worked for the master of French gastronomy, Alain Ducasse, under the direction of Didier Elena and Tony Esnault at Adour in New York. 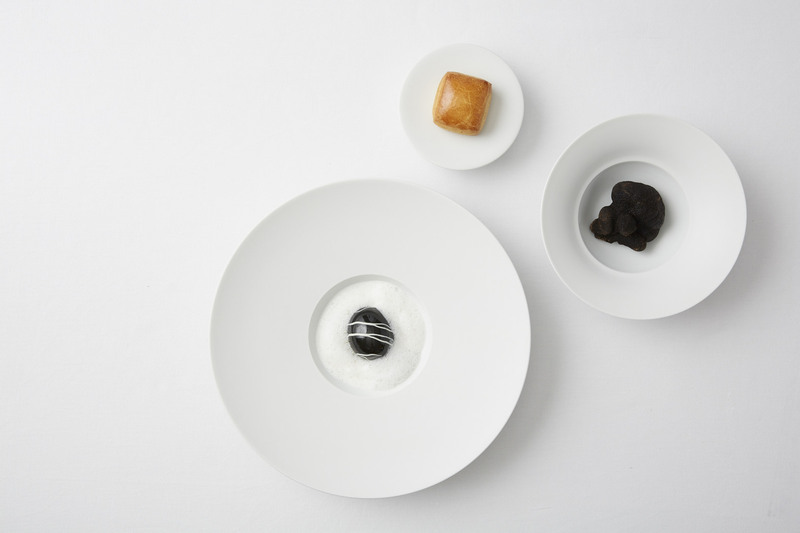 During my time the Manhattan destination received three Michelin stars in 2008 and two the following year. In 2012, I built upon my knowledge and skills as Chef de Cuisine at New York ‘hidden gem’, Caviar Russe earning a Michelin star in 2013, a clear highlight and-defining moment in my career. 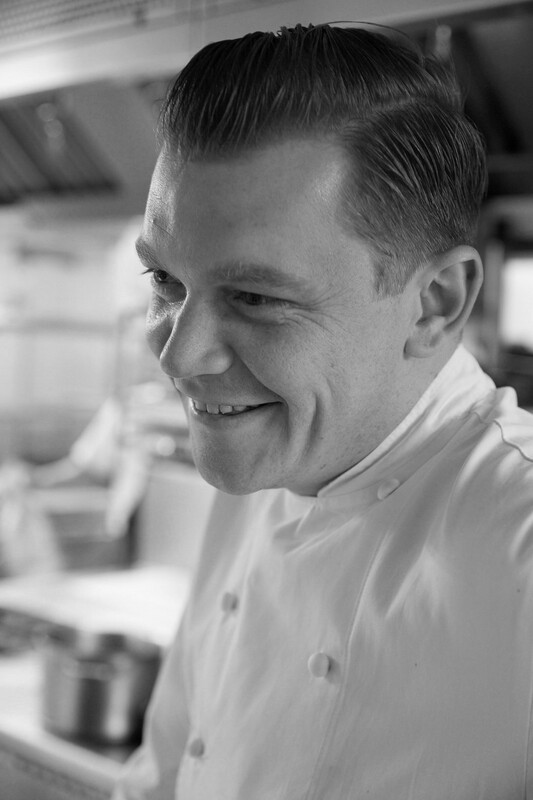 Moving back to London I found myself at Hélène Darroze at The Connaught where I most recently led the team as Executive Corporate Chef, helping maintain the London restaurant’s two Michelin stars as well as overseeing the Paris site and global events in Japan, Mexico and New York. My ingredient-led approach to cooking I feel is genetic; having enjoyed my mother’s exceptional home cooked fayre as a child and spending time with my talented grandfather. Together we would scour the markets of San Francisco in search of seasonal ingredients, preparing them to perfection and ensuring their most dominant tastes were respected, served, shared and enjoyed. I try to be as meticulous and precise as possible which has become ingrained in my style today, apparent through the execution of the new menu for The Greenhouse. I took control of the kitchen at The Greenhouse in August 2018, once the favourite London restaurant of my very own grandfather. Coming from Melbourne, Australia and due to my family background in Hotels I was exposed to Hospitality from an early age. Assisting with small jobs around the Hotel as a way of earning extra money for summer holidays quickly turned into a lifestyle and something I became fond of. After my studies I joined then Melbourne’s most prestigious Hospitality company, Vue de Monde. From working in Cafes, bars, bistros & fine dining restaurants the passion grew further, not to mention the experience. 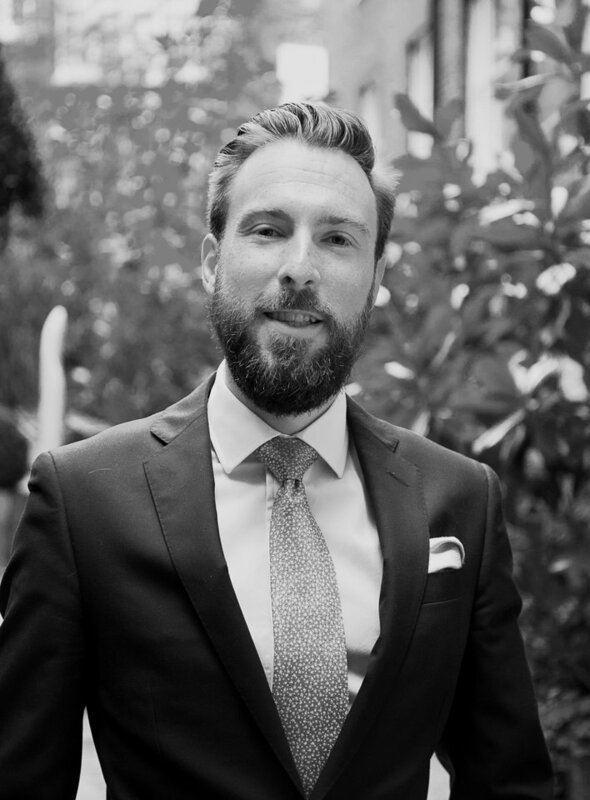 Arriving in London in late 2013 I joined the team at Dinner by Heston Blumenthal and for 4 and a half years’ held positions such as Maître D’hôtel & Restaurant Manager. 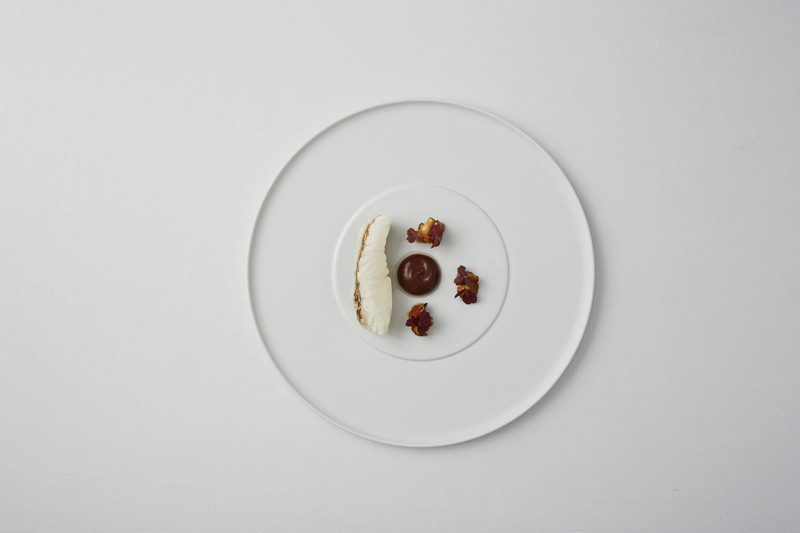 Working in a largescale 2 Michelin star restaurant helped hone my skills with guests and colleagues alike and assisted in gaining an insight into the London Restaurant scene. Starting in September 2018, I am honoured to have joined The Greenhouse as General Manager and look forward to building on the legacy that has been established over the past 40 years. 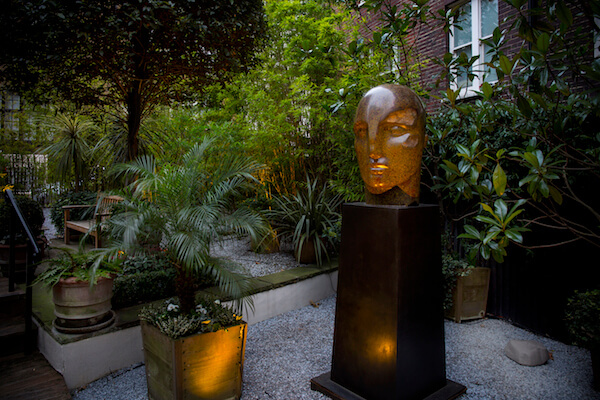 The restaurant is approached through a serene landscaped garden decorated with stone artworks by British sculptor Emily Young. 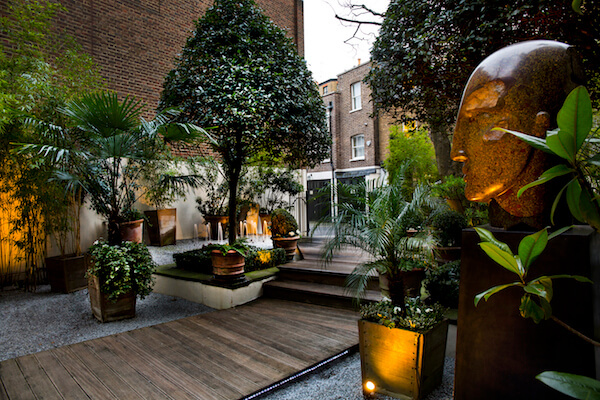 Elements of the garden are carried into the restaurant with specially commissioned miniature sculptures on each table, as well as in the use of natural materials such as slate, marble and wood, offset inside by the fresh green colour palette. 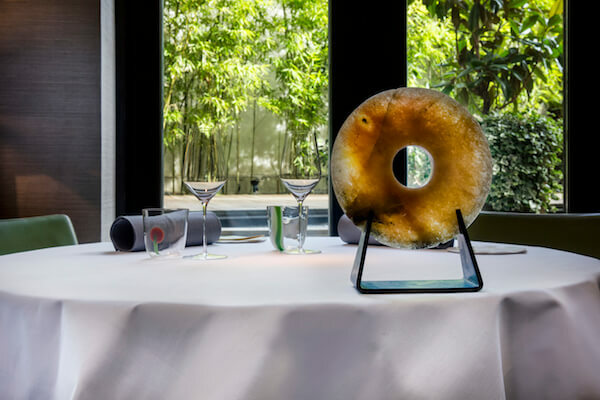 Since 2004, the restaurant has held onto its Michelin star status, and continues to win the praise of food critics, gourmets and wine lovers alike. The Greenhouse remains the pinnacle of excellence and offers the very best in food and wine to its discerning and loyal clientele. 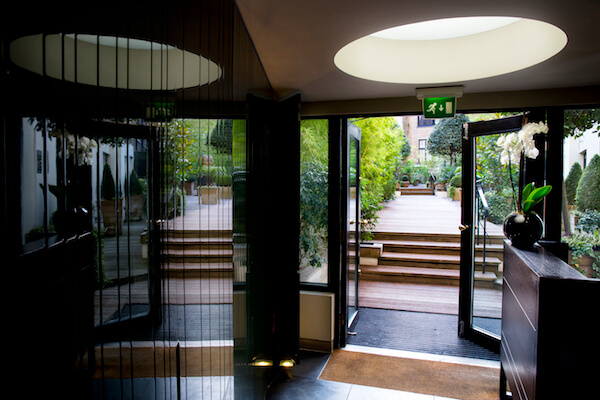 With such a focus on quality, it is little wonder that The Greenhouse rivals its competitors as one of London’s finest dining experiences. 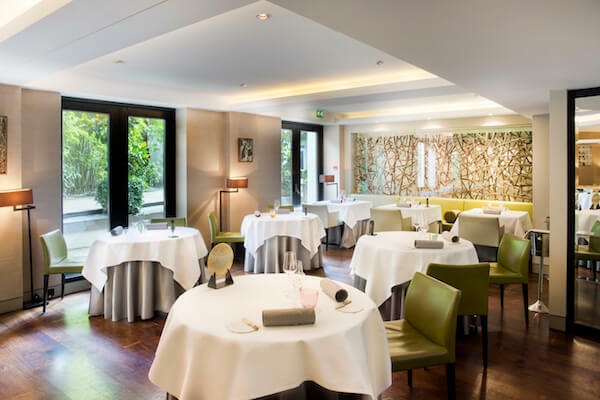 The Greenhouse has two Michelin stars and is a member of Relais & Chateaux and Les Grandes Tables du Monde. 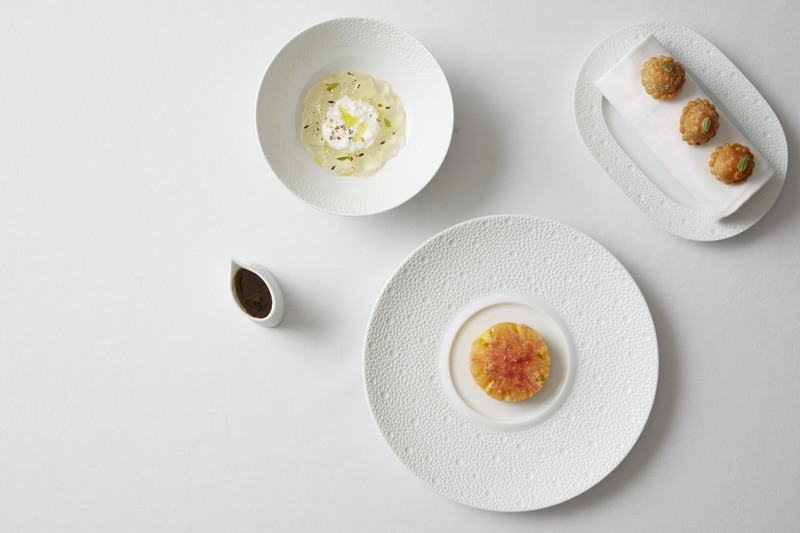 Two Michelin star The Greenhouse, sits within our fine food and wine portfolio. 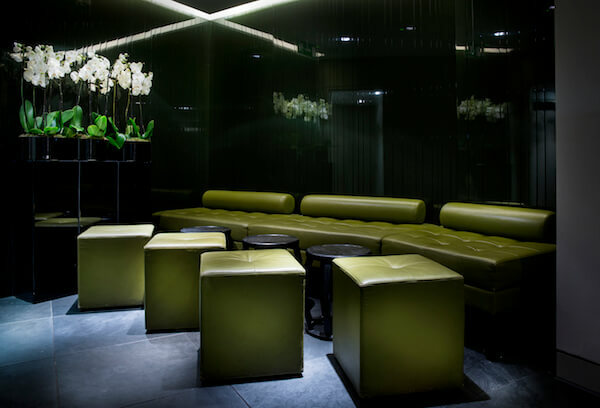 Our Mayfair based group encompasses 2 Michelin star Kyoto inspired cuisine at UMU, The Square, serving modern Michelin star French cuisine alongside private members club Morton's, Marc Patisserie & Bakery and OW Loeb fine wines.